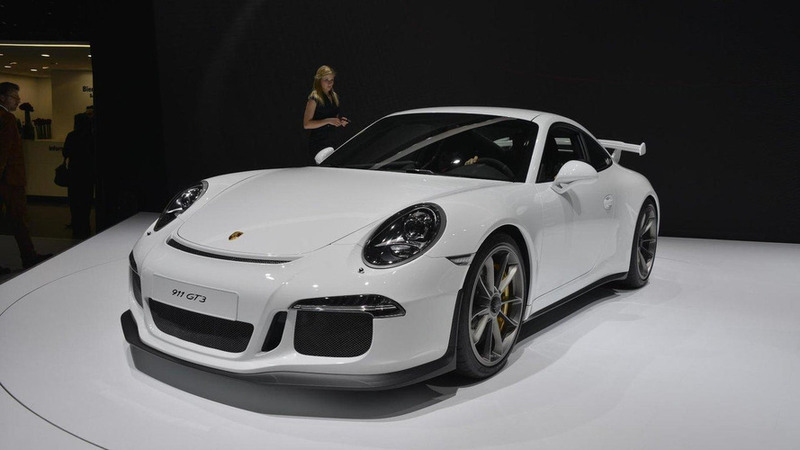 Everyone is amazed by how fast the new Porsche 911 is, even in one of the lesser models that the Carrera S is. We can just imagine what the mighty Turbo S will be capable of, but we’ll have to wait several months, if not more, until we see it. 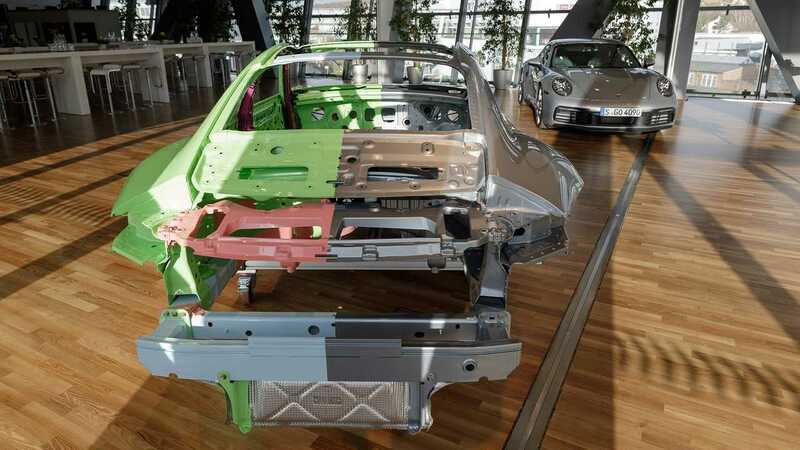 But what makes every 911 stand out from the rest of the sports cars on the market is its performance in curvy roads and on tracks. 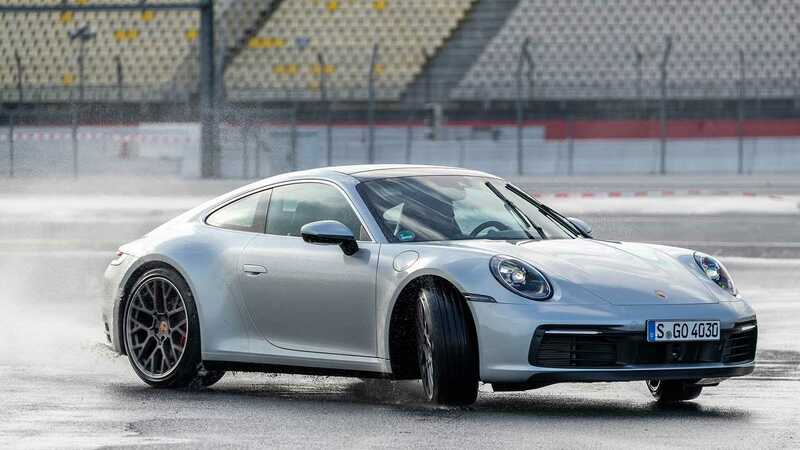 To that, the 992 generation adds a significantly improved handling on wet surface thanks to the new Porsche Wet Mode. According to the automaker, the system makes the car more comfortable, controllable, safer, and faster when it’s raining. The Wet Mode automatically detects wet roads and adjusts the vehicle’s stability and traction programs to improve its stability. The system even warns the driver about the risk of aquaplaning when the acoustic sensors in the front wheel housing detect swirled-up spray water. 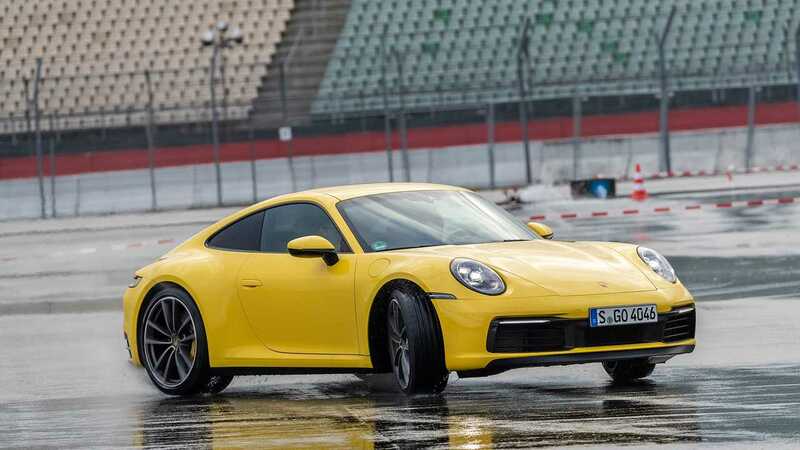 Additionally, under certain wet road conditions, the car asks the driver to manually activate the Wet Mode through a button above the centre console (or integrated in the mode switch on the steering wheel with the optional Sport Chrono Package). Once running, this regime adapts the work of the car’s traction and stability systems, adaptive aerodynamics, and drive responsiveness. Even the variable rear spoiler is extended to performance position for better traction on the rear axle. If you are behind the wheel of a Carrera 4S model, the all-wheel-drive system will automatically send more power to the front wheels. Regardless of the specification, when the Wet Mode is activated, the torque build-up of the engine becomes smoother and the shift strategy of the eight-speed automatic is automatically adapted to this.